Off topic…Wondering what’s up with the community board/soup kitchen. Is it down for good? Hi,I read your blogs named “Warm Toes, Warm Hearts. Tour Sock Drive. – Hawksley Workman” regularly.Your writing style is awesome, keep doing what you’re doing! And you can look our website about proxy list. Teenage Cats – Official Video Released! 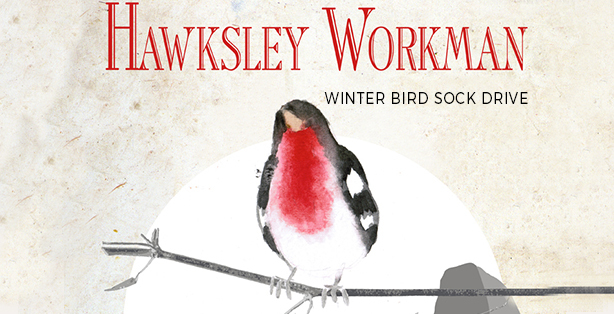 A note from Hawksley on the Winter Bird Tour.